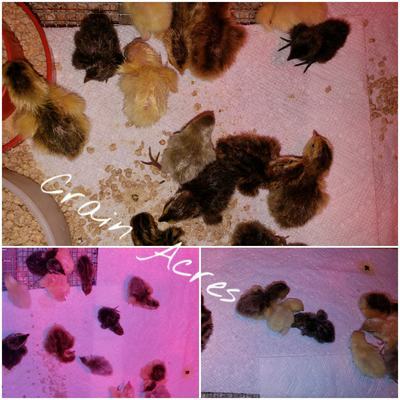 Welcome to Crain Acres Homestead - Located in Chico, Ca. Chickens and Quail oh my! Its hatching season! 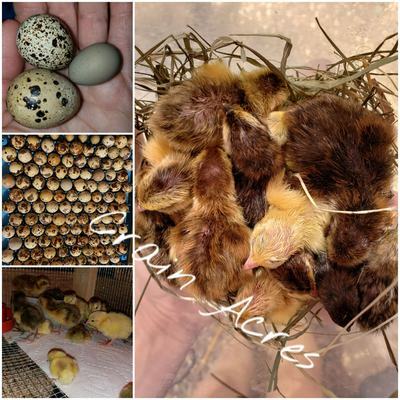 We currently raise Coturnix Quail, Button Quail, and Bantam Old English. Our Silver line of Coturnix include variations of Silvers, Italian Dilute, Rosetta, Tibetan Tuxedo, Recessive White, and variations of Amber and Lavender. 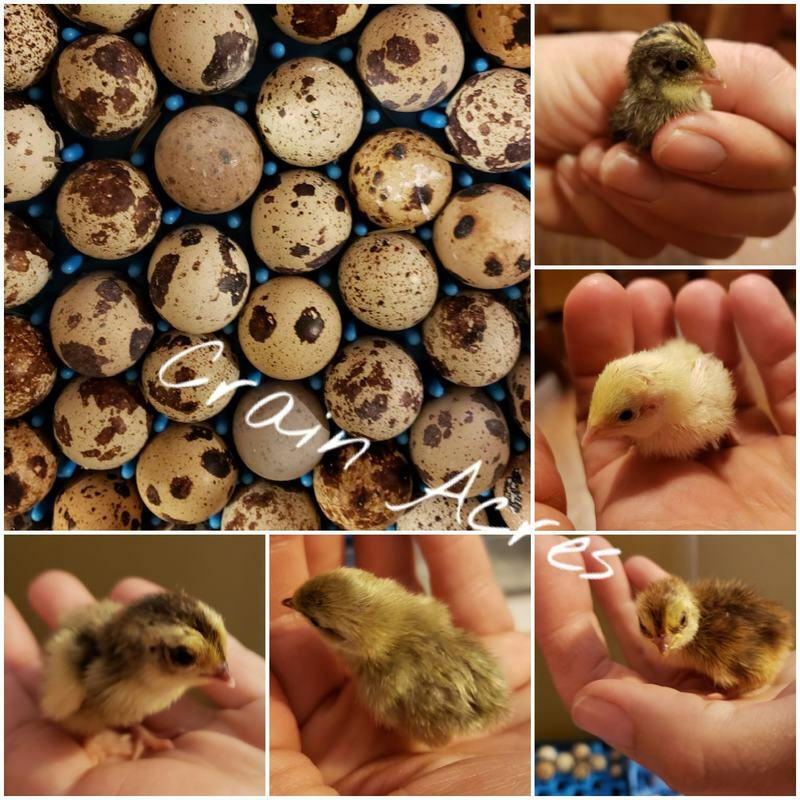 Our Button Quail come in Silver, Golden Pearl, Red Breasted, Darth Vader, Blue Face variations, Cinnamon, White, Splash, Winged Pied, Pied and tuxedo. We are currently breeding bantam Old English Chickens in Black Breasted Red and also Wheaten.